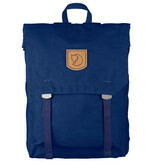 Simple functional backpack in G-1000 HeavyDuty; top folds down and is attached with textile straps and metal buckles. Pocket for laptop. 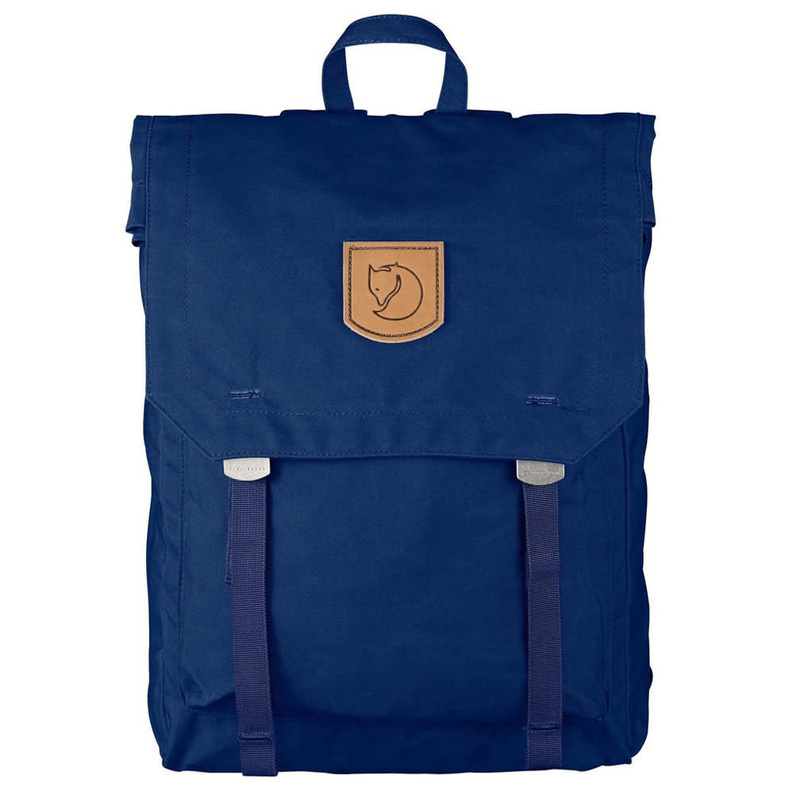 Unembellished backpack with a simple and functional design where the top can be folded down and attached to the front with textile straps and metal buckles. Made from extra strong and durable G-1000 HeavyDuty. The large main compartment can be accessed through the turned down top, and it has an inner pocket with padding at the bottom for a laptop (15 inch). The top covers an outer zippered pocket when folded down, but the pocket can be accessed without needing to open the top. Comfortable padded back pad in G-1000 and supporting shoulder straps. Textile carrying handle at the top. Suitable both for everyday use and walks in the forest, and its simple functionality and durable material mean it will be a favorite for many years to come.